The newly updated brick home. Here's a home that has almost been totally remodeled in the Town of Stuart. One level living within walking distance to almost everything. This nice brick home in the Town of Stuart features three bedrooms, two full baths, kitchen, living room with fireplace, dining room and a full basement. 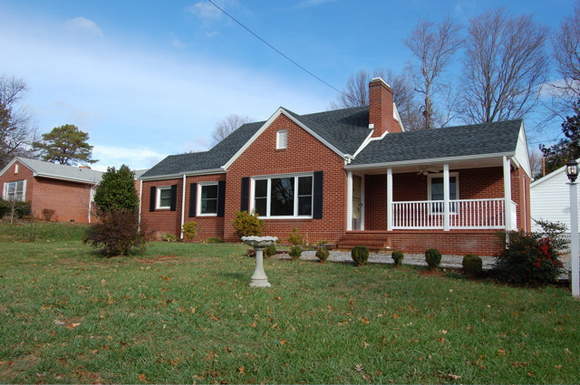 Almost everything in the home is new or has been updated from the replacement windows, to the new roof. 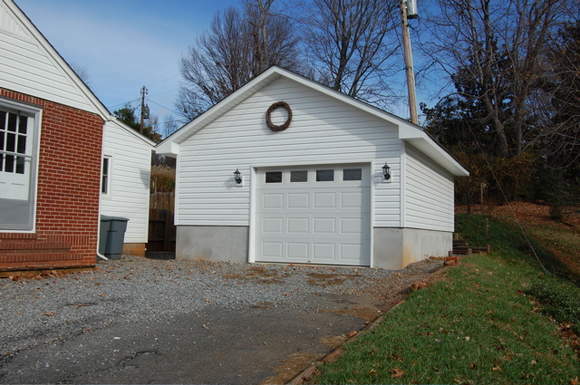 There is also a large detached garage. Maintenance free home with lots of extras. The master bedroom has a huge master bath with room for your washer and dryer, there are hardwood floors throughout, a fenced back yard and a full basement. 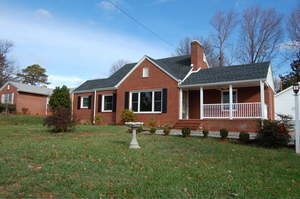 The home is heated and cooled with a Trane heat pump. The kitchen appliances have recently been replaced and there is propane heat for back-up. Call us today to schedule your appointment to see this home.